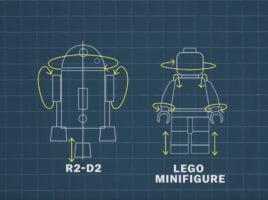 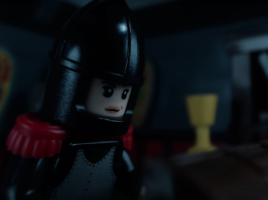 The Set Bump – Page 4 – Brickfilming news, reviews, contests, tutorials, and more! 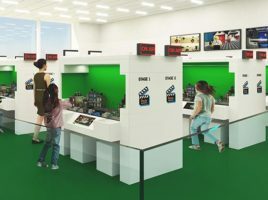 LEGO has launched the website for LEGO House, a new “experience center” set to open in Fall 2017. 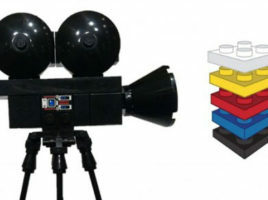 One attraction at LEGO House is Story Lab, where visitors can make brickfilms. 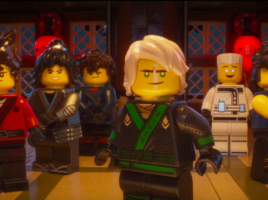 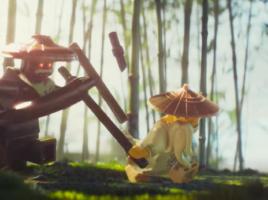 Warner Bros. Pictures released the first full trailer for “The LEGO Ninjago Movie Trailer” today and I went through frame by frame to analyze some of the cool animation techniques.